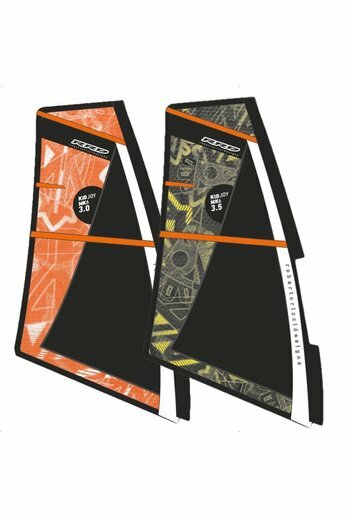 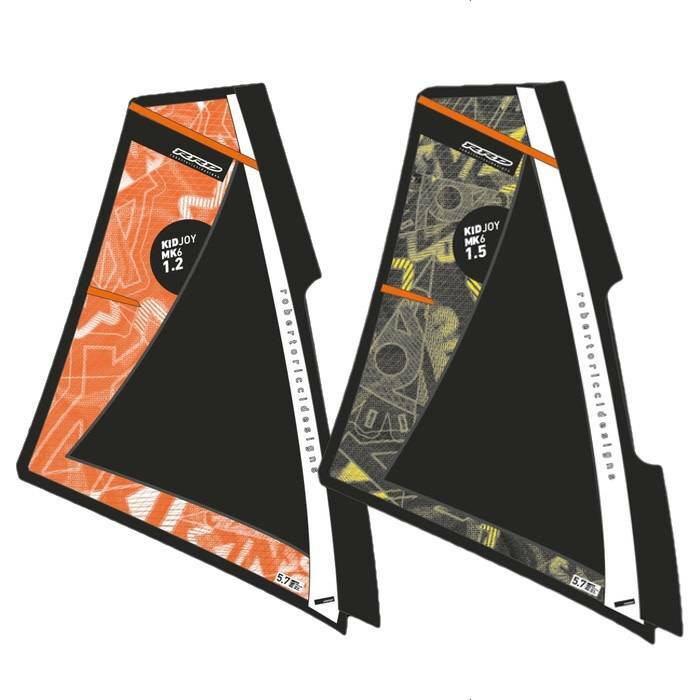 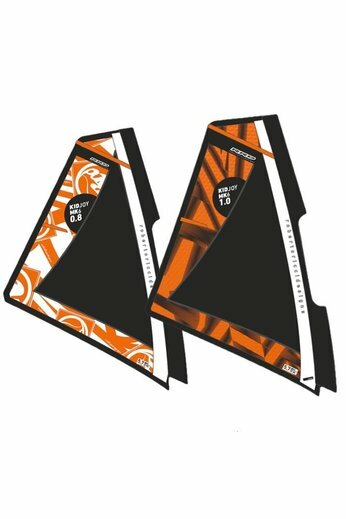 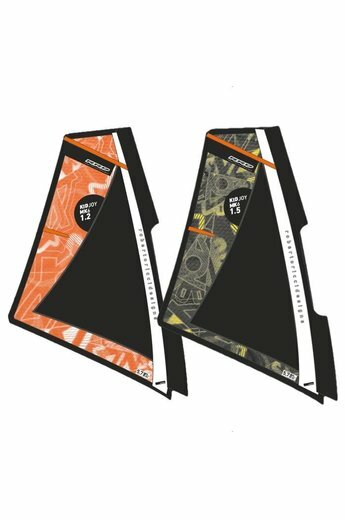 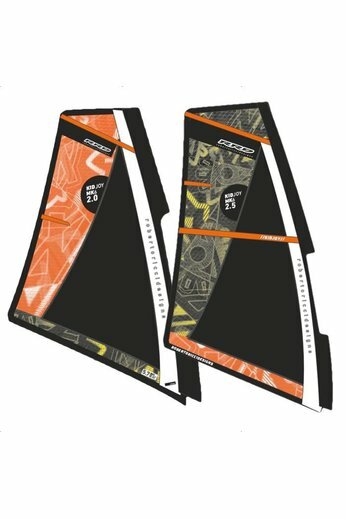 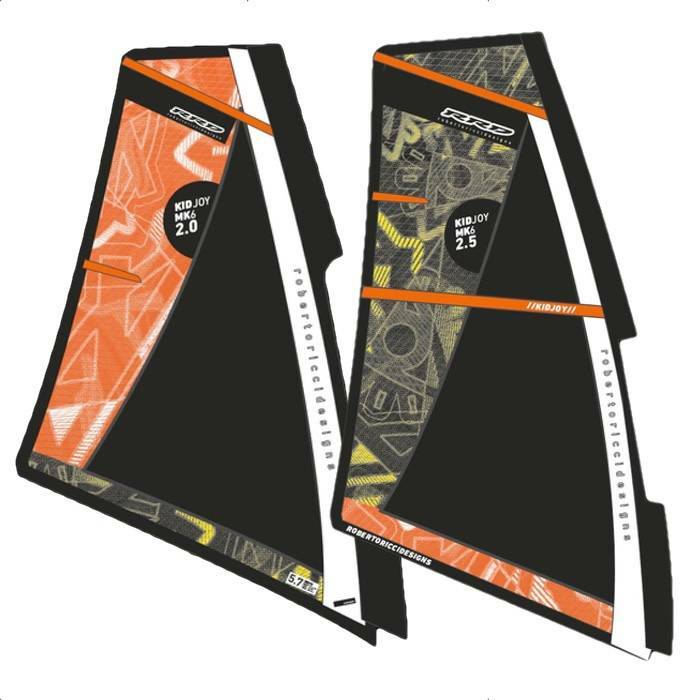 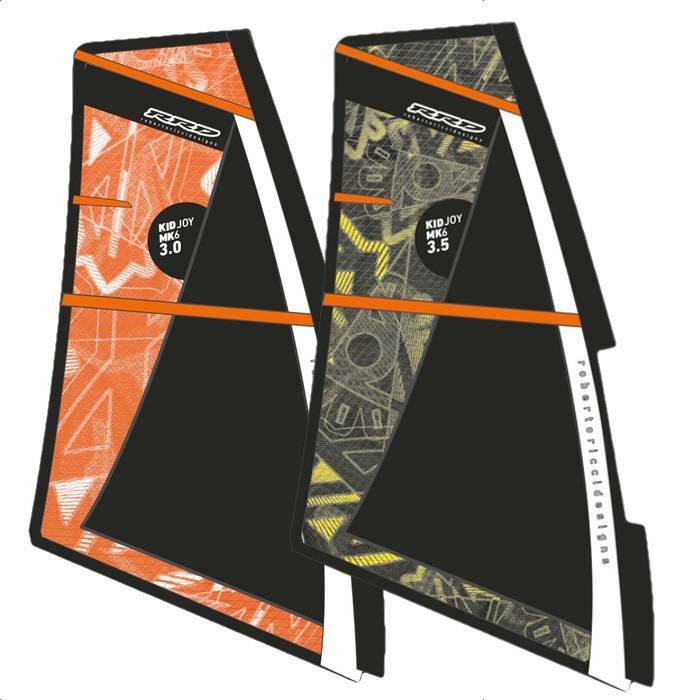 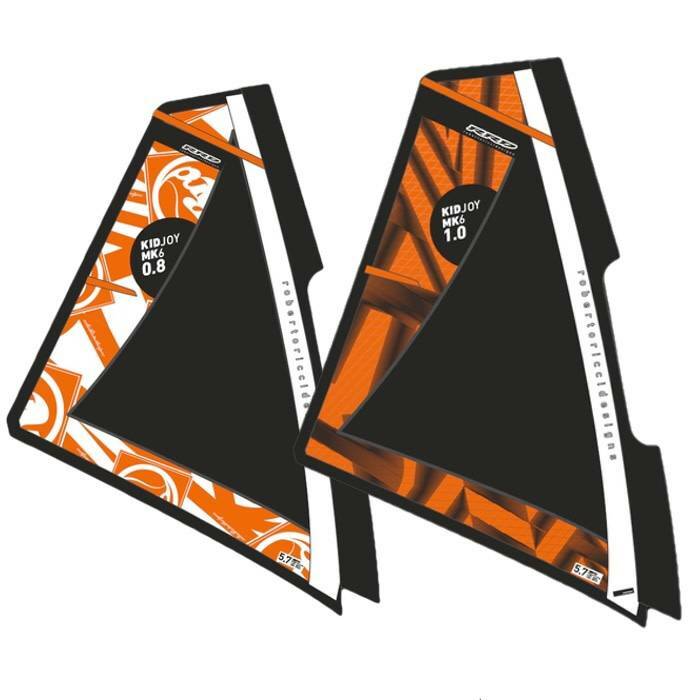 The Kid Joy MK7 Windsurfing Sail is the perfect entry level Sail. 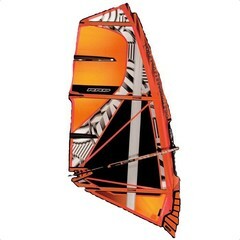 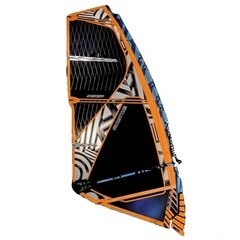 Designed to give kids a passion and drive for Windsurfing. 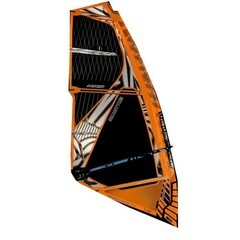 Light weight but fast this will not disappoint.